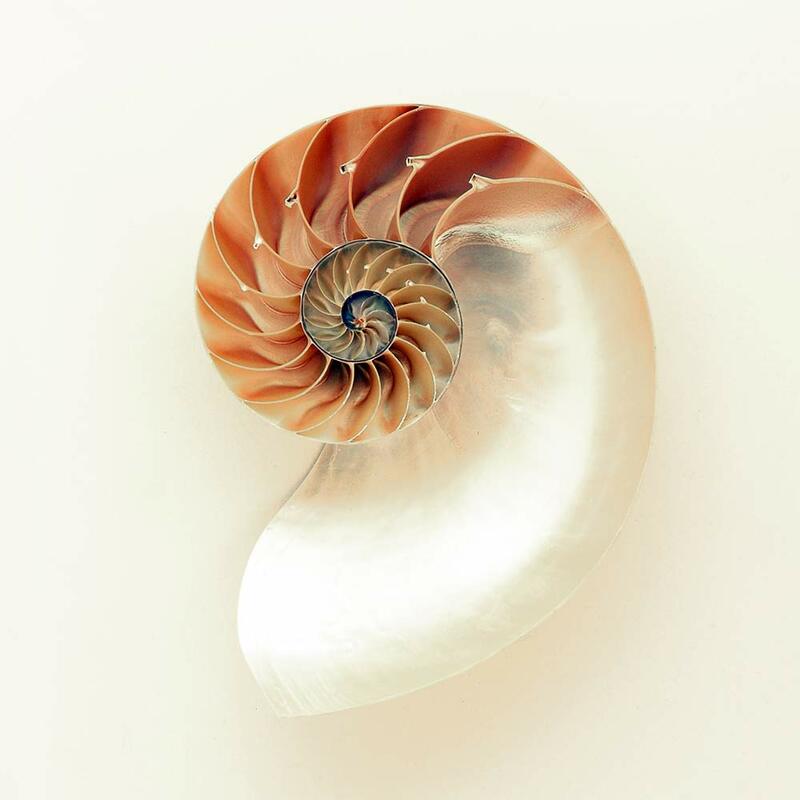 We’ve written a few blogs about Sacred Geometry, explaining the basics of what it is. But there is another phenomenon which is closely linked to Sacred Geometry; Numerology. They go hand in hand. If there is sacred geometry, then there’s always numerology. But what is numerology? In short, it is the study of the relationship between numbers and the Universe. Or at least, that’s how we see it. Numbers and math are not invented, but they’re discovered! Numbers have been used by many, many (ancient) civilizations all over the Universe. Where ever you are in this Universe, 1 + 1 = 2. Some people will disagree with that, I know. But let’s view it from the “counting your fingers” perspective. There are numerous people who’ve studied this relationship. And one man in particular, Nikola Tesla. Nikola Tesla understood this relationship between numbers and the universe very well. He knew that the entire universe is built upon frequency and vibration. So he gave us a few very important clues or keys to understand the Universe like he did. All energies have a certain frequency, a vibration, a dance. Which can be expressed through numbers and sacred geometry. 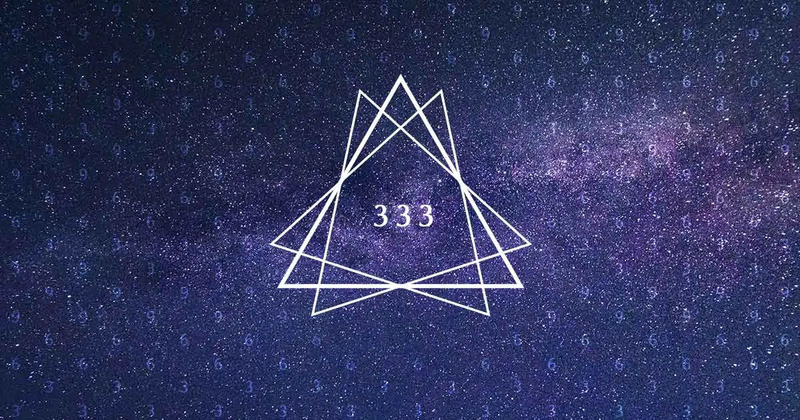 We therefore believe that sacred geometry and numerology are the building blocks of our Universe and realities. Take the number 12 for example. The digital root of 12 is 1 + 2 = 3. If we take number 132. The digital root of 132 is 1 + 3 + 2 = 6. And the last example: the number 999. The digital root of 999 is 9 + 9 + 9 = 27 = 2 + 7 = 9. So why is the digital root so important? Because it will reveal hidden patterns in numbers this way. Leonardo da Vinci once said: Learn how to see. Realize that everything connects to everything else. Patterns are not always visible with the naked eye. But if you know where to look, you’ll see them. So what has sacred geometry has to do with this? Their link is more intimate then you might think. Numbers are everywhere, most of the time they’re hidden. Some people see them as meaningless, but we certainly don’t. But nature is following (at least) two numerical patterns. Those numerical patterns are expressed through sacred geometry. I’m talking about the Fibonacci sequence and the binary sequence. The Fibonacci sequence works this way: every number, after the first two is the sum of the two preceding ones. Sounds difficult right? It’s quite simple actually. It starts with 1, the previous number is in this case 0. So our next number will be 1 + 0 = 1. The next numbers are the previous two numbers combined, 1+1 = 2, 2+1 = 3, 3+2 = 5. So what is nature doing with this sequence? Magical stuff, and I will show you how. Let’s make a grid with this sequence! If we connect the two corners of every box of this grid with an arc, we’ll create a spiral. 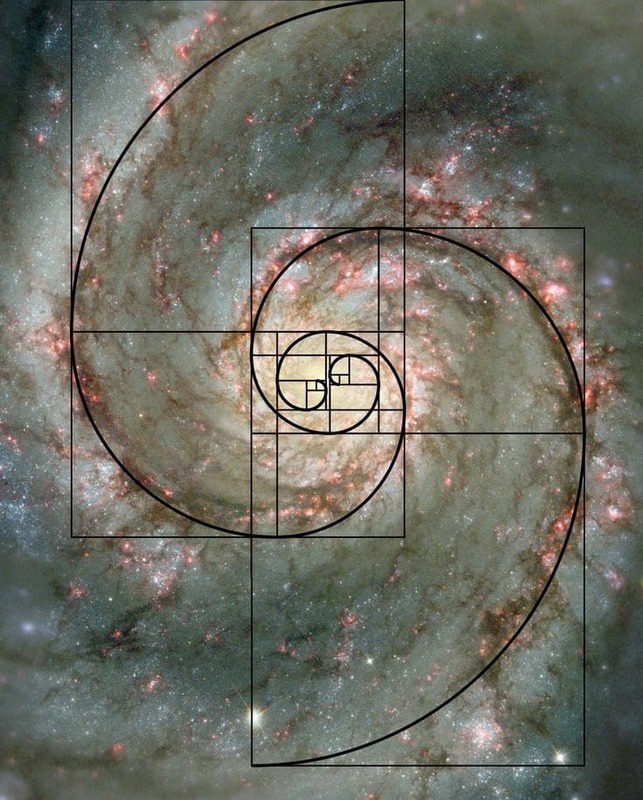 This spiral, or the Fibonacci Spiral, is found throughout the entire Universe! Back to Nikola Tesla. What did he mean with the magnificence of these three numbers? What did he try to tell us? To get only a glimpse of what he meant, we’ll have to reveal a hidden pattern first. We’ll do so through the digital root of the binary sequence. The binary sequence is a pattern that all life forms follow, through cell division. But also the pattern that computers follow. So it’s an important sequence! Posted in Sacred Geometry and tagged Binary sequence, Fibonacci, Numerology.